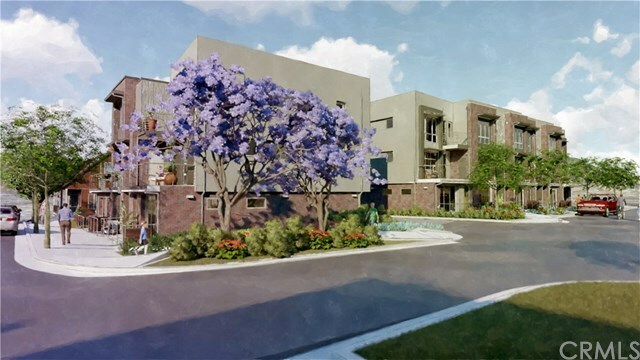 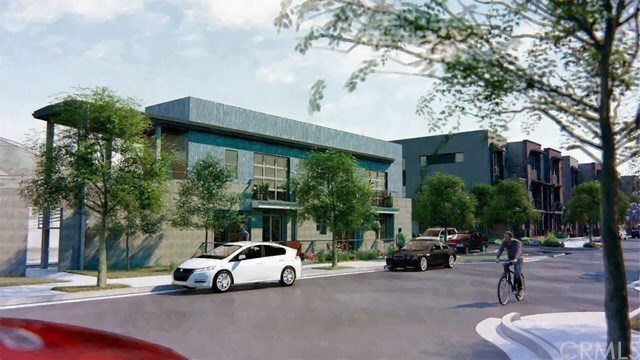 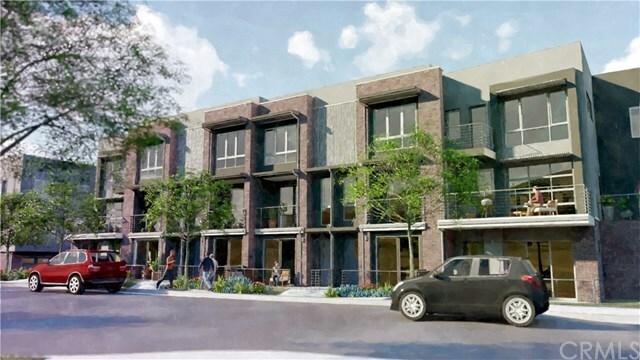 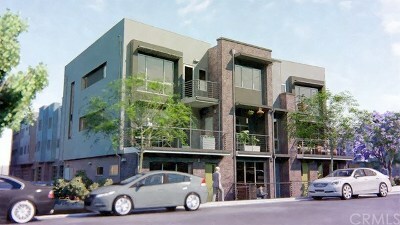 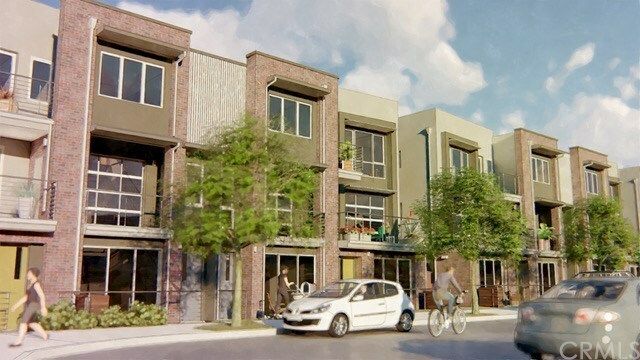 Introducing The Yard, a contemporary townhomes community near downtown San Luis Obispo. 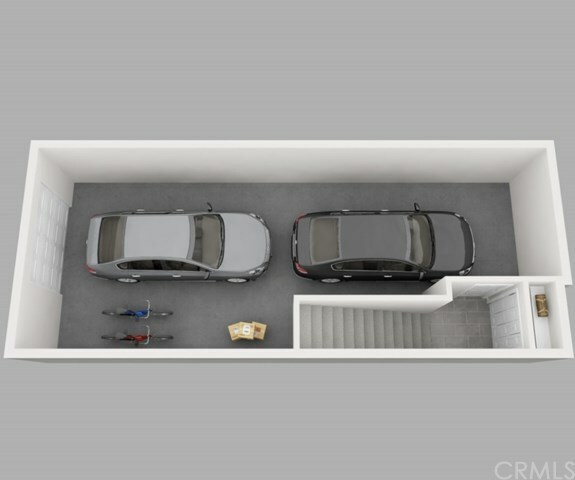 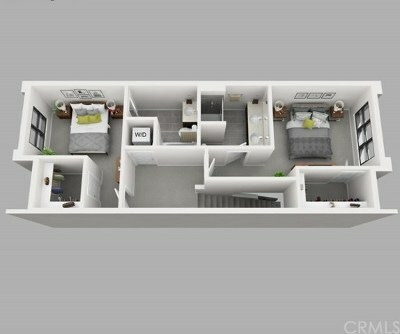 This two bedrooms and two and one-half bathrooms in 1,360 square feet of flowing, open concept living space. 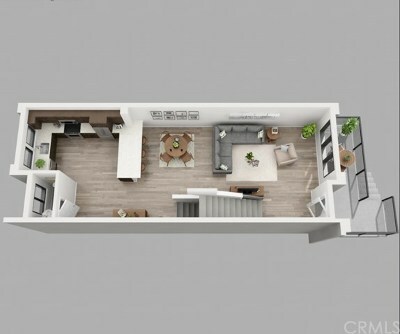 Features of the home include modern finishes including quartzite countertops, white shaker-style cabinetry, black stainless-steel appliances, tile kitchen backsplash, hardwood flooring throughout the 2nd floor, two Master bedrooms with walk-in closets and much more. 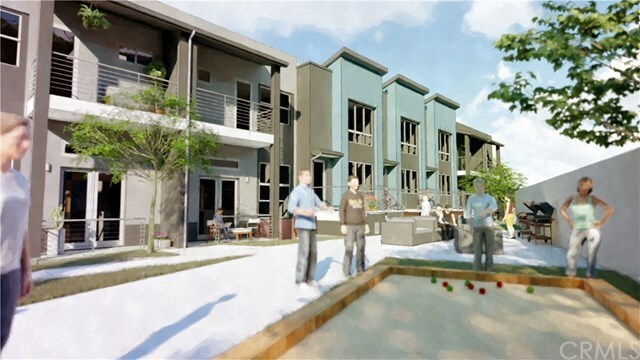 The community at The Yard will feature a walking path, landscaping, a bocce ball court, fire pit, and outdoor eating area. 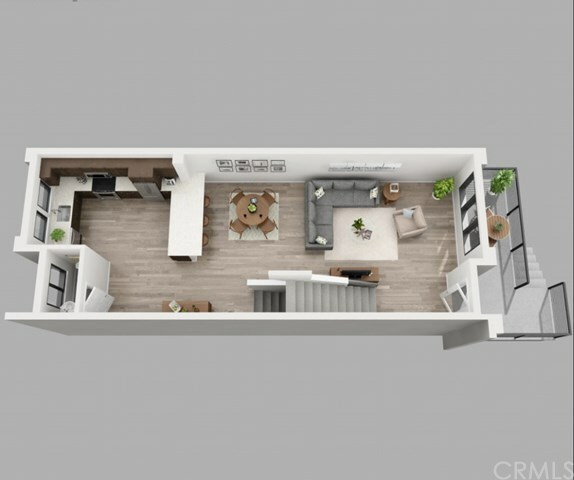 Conveniently located, enjoy close proximity to local hiking and biking trails, shopping, and downtown SLO. Renderings are for illustrative purposes and should not be assumed to be to scale. Come tour or reserve a home at The Yard today!